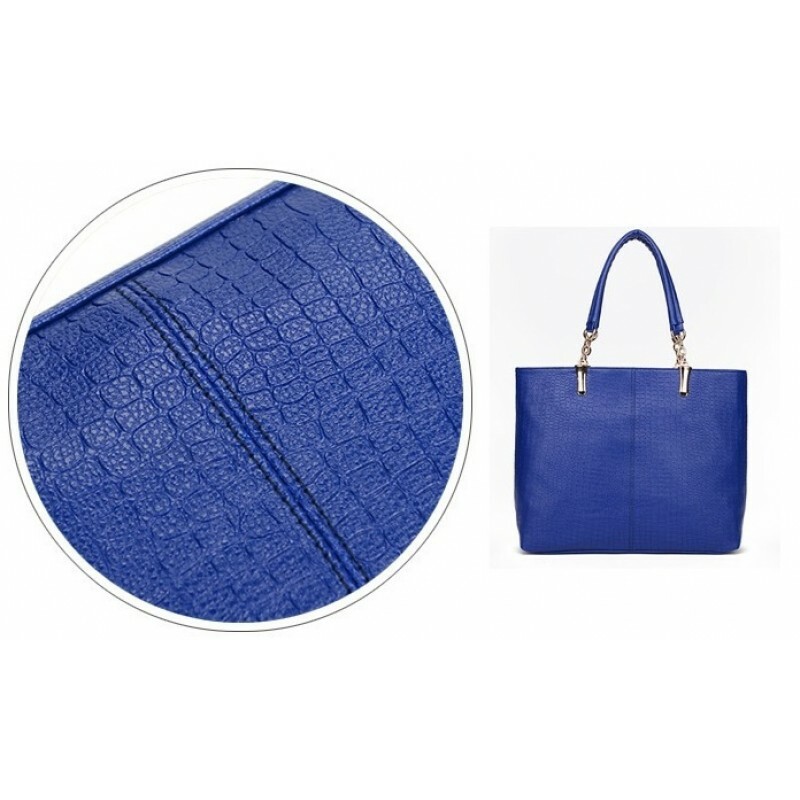 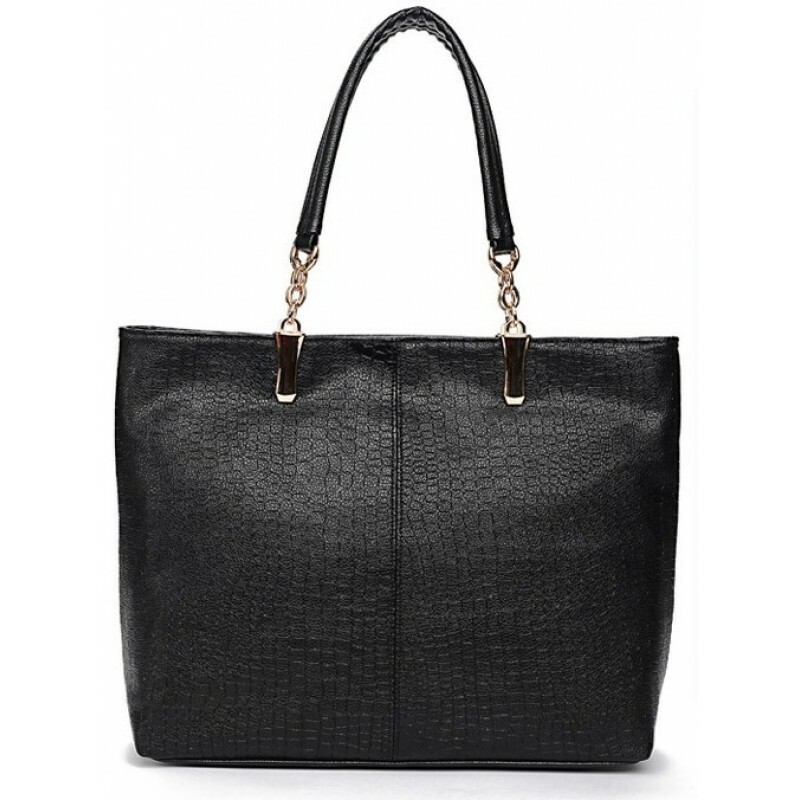 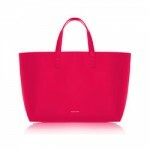 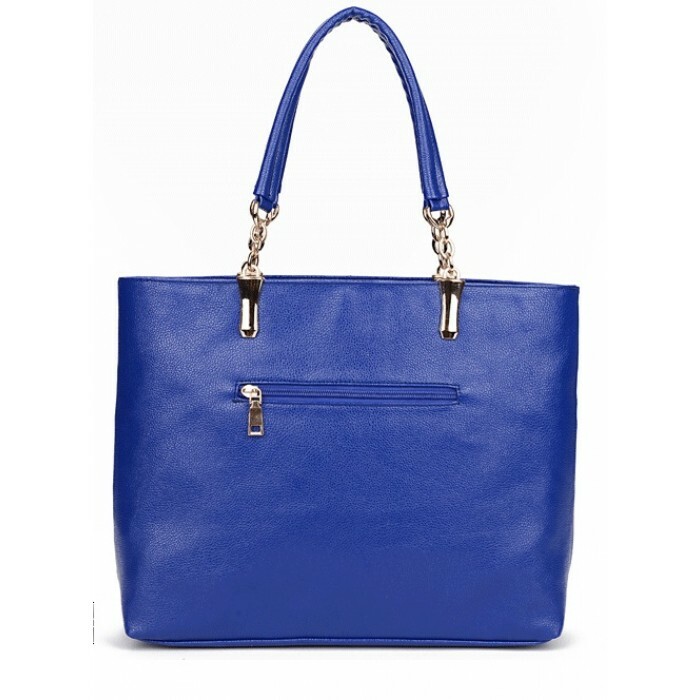 Tango tote is the perfect accessory that can match with any outfit. 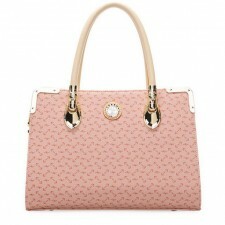 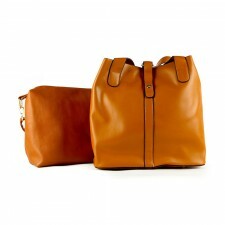 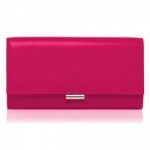 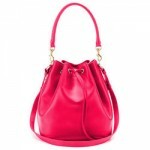 With a design that ever lasting, this will easily become one of your favorite handbags to carry. 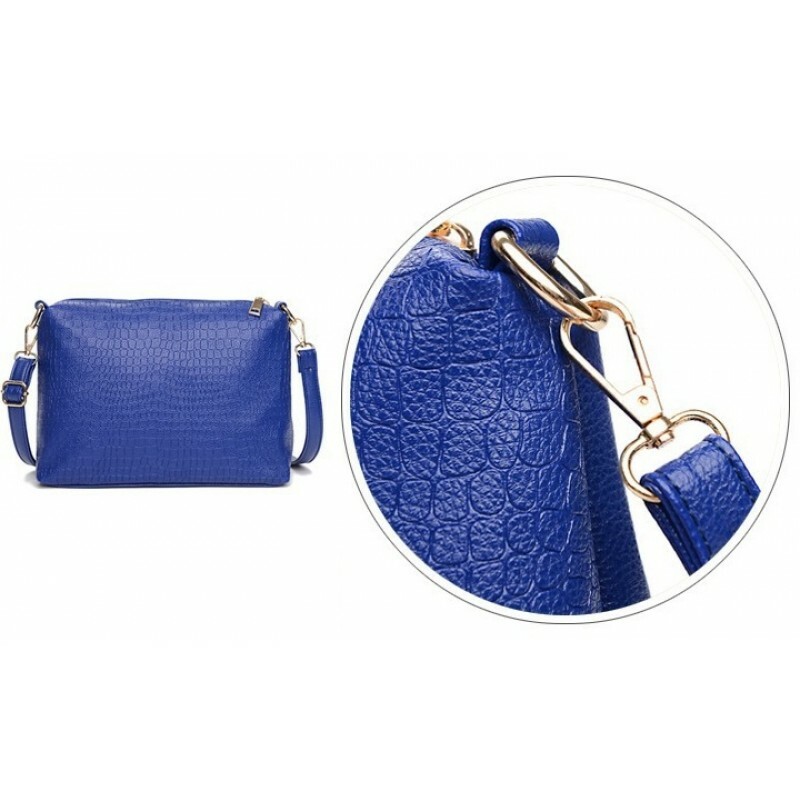 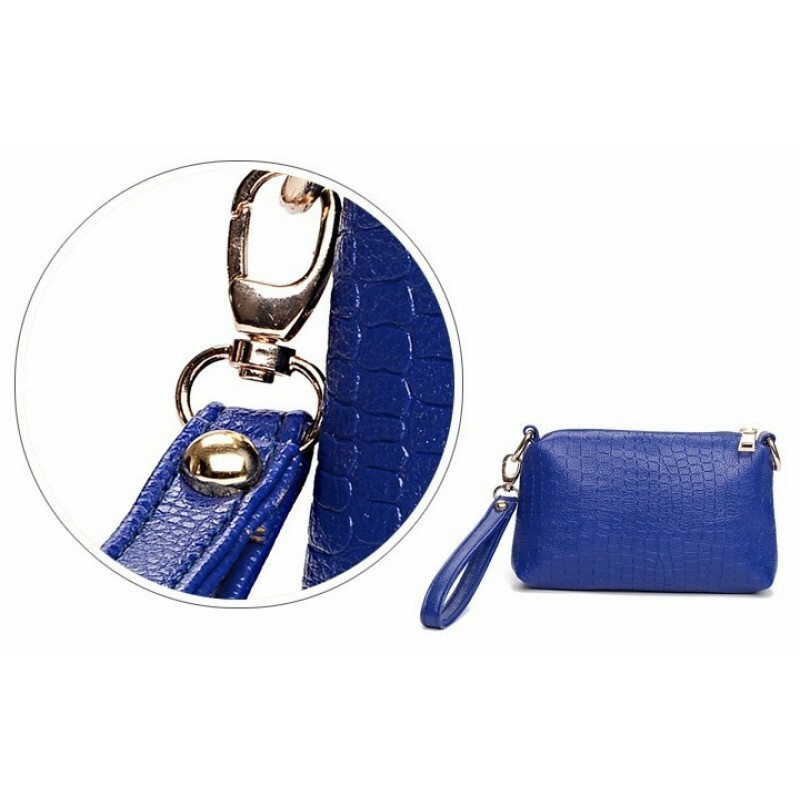 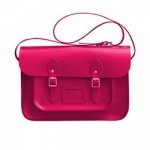 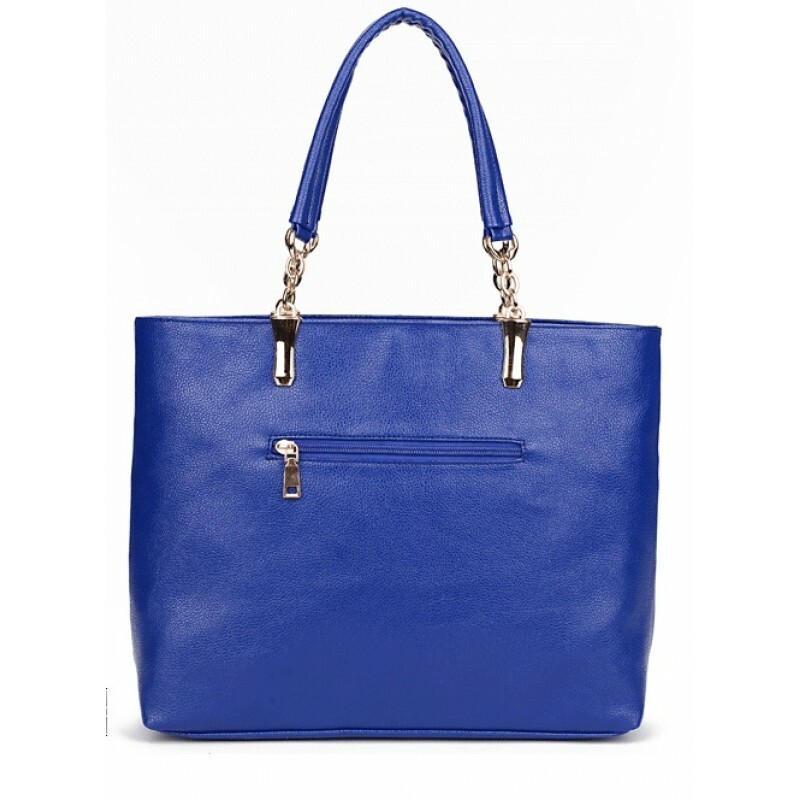 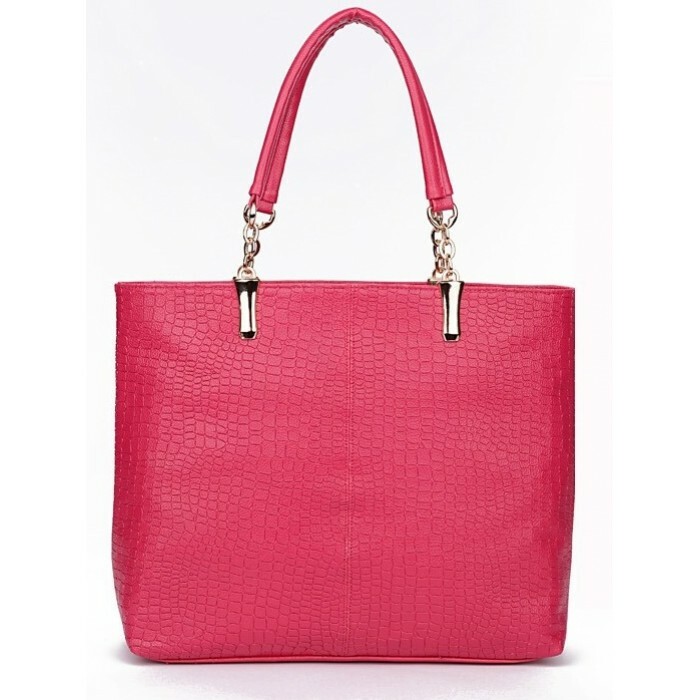 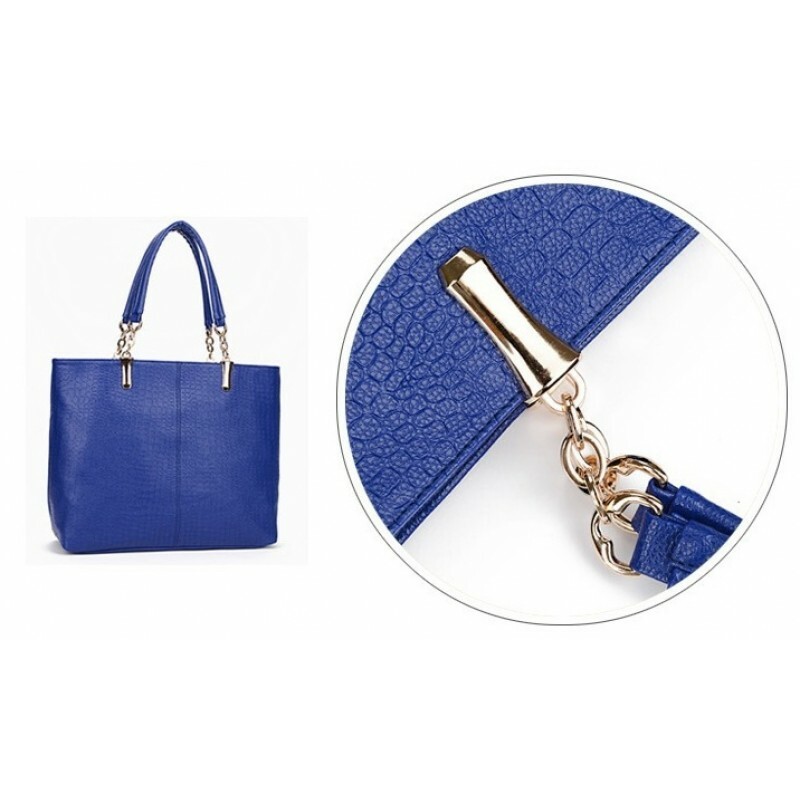 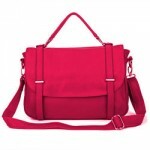 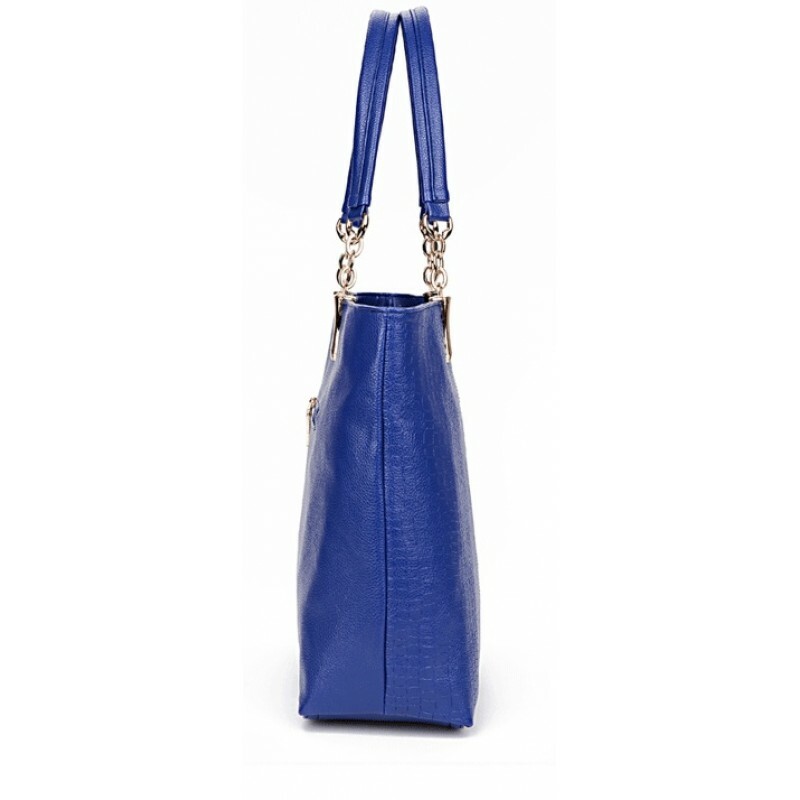 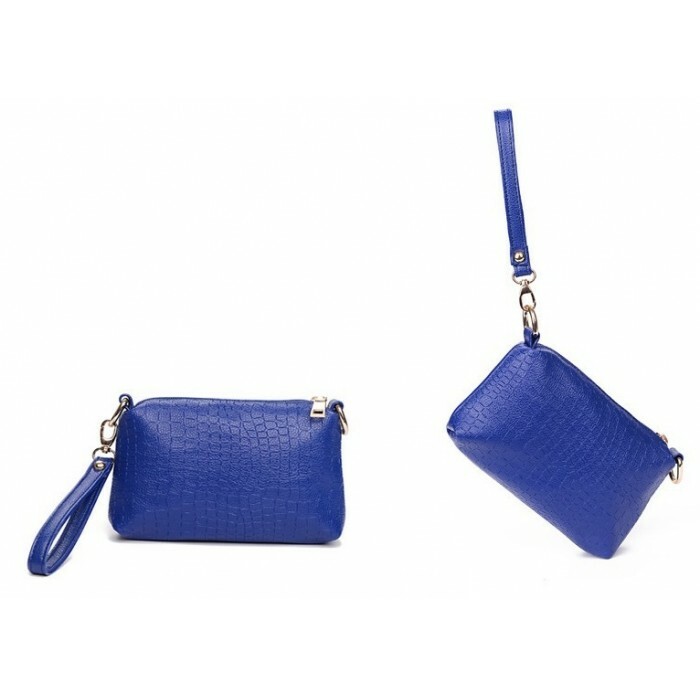 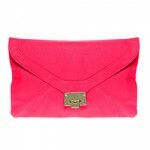 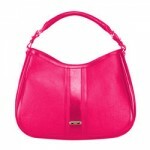 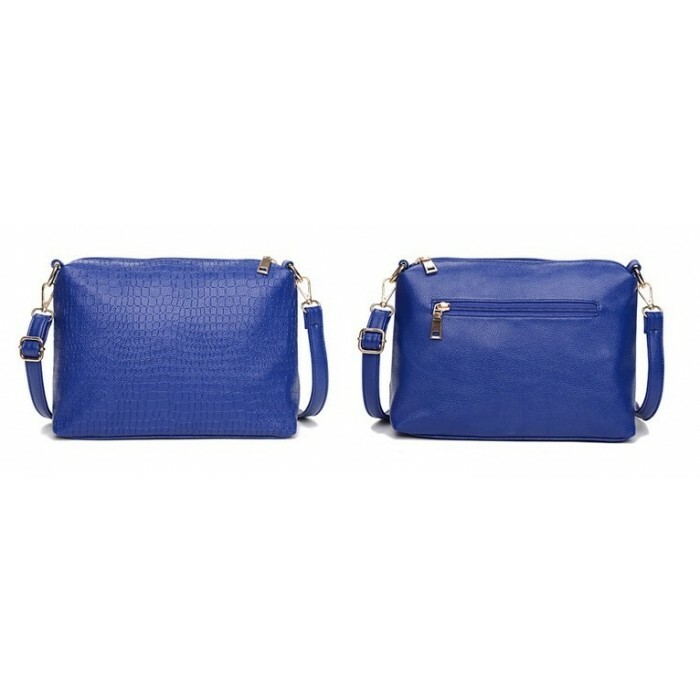 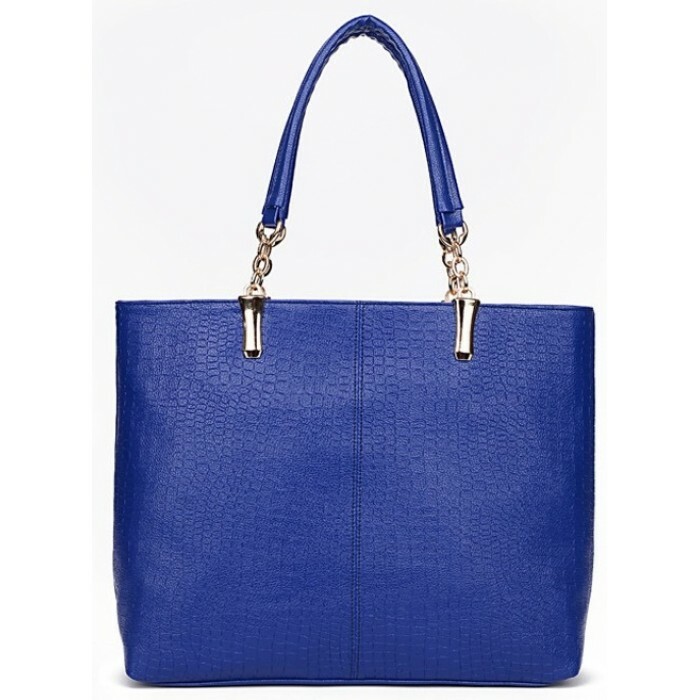 Features vibrant color and embossed leather. 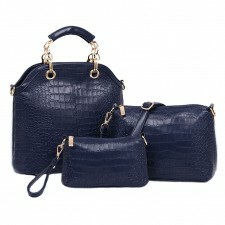 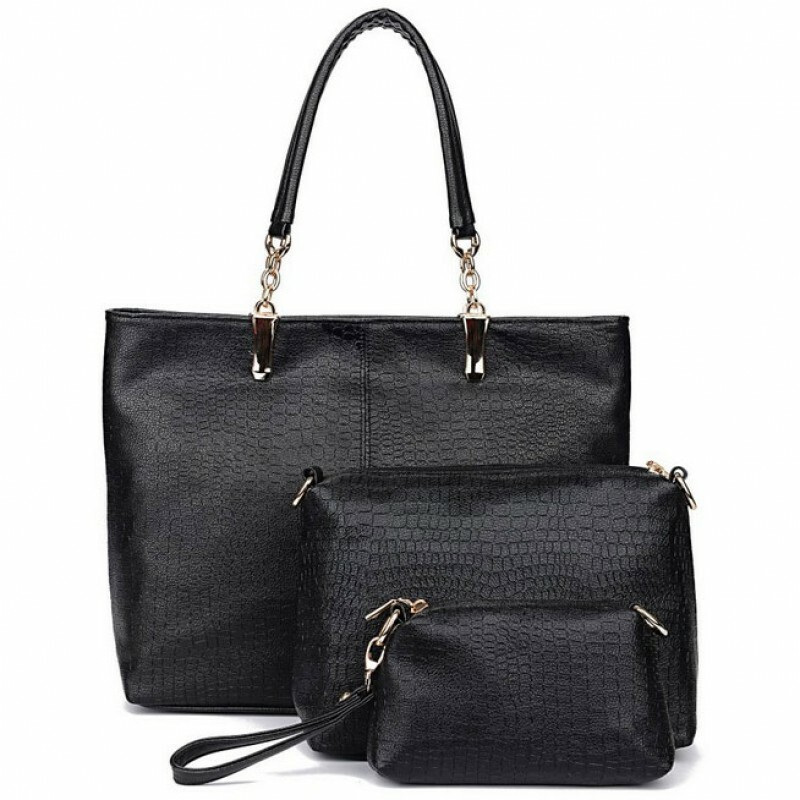 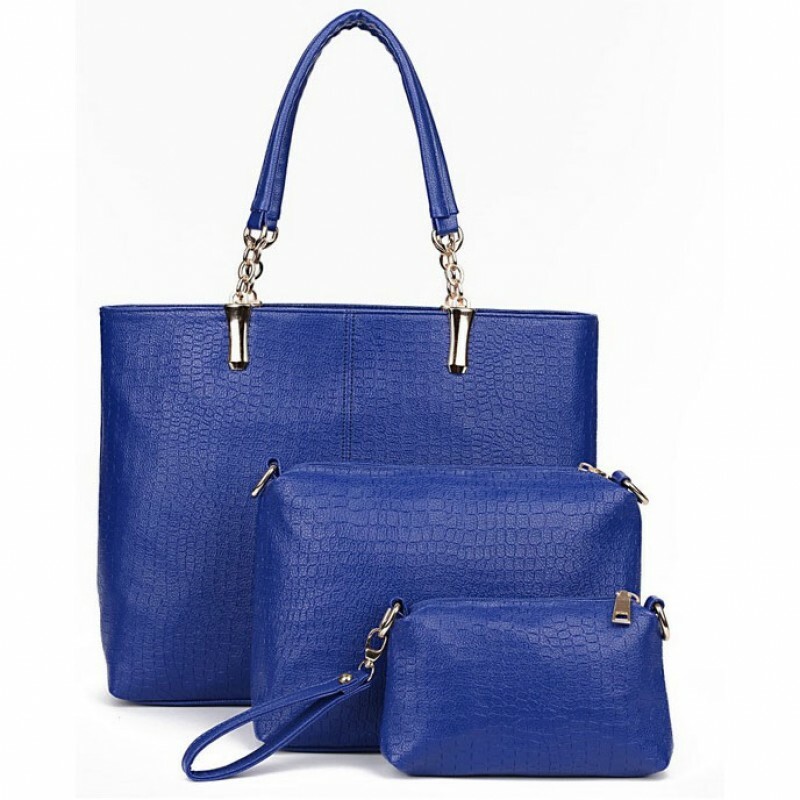 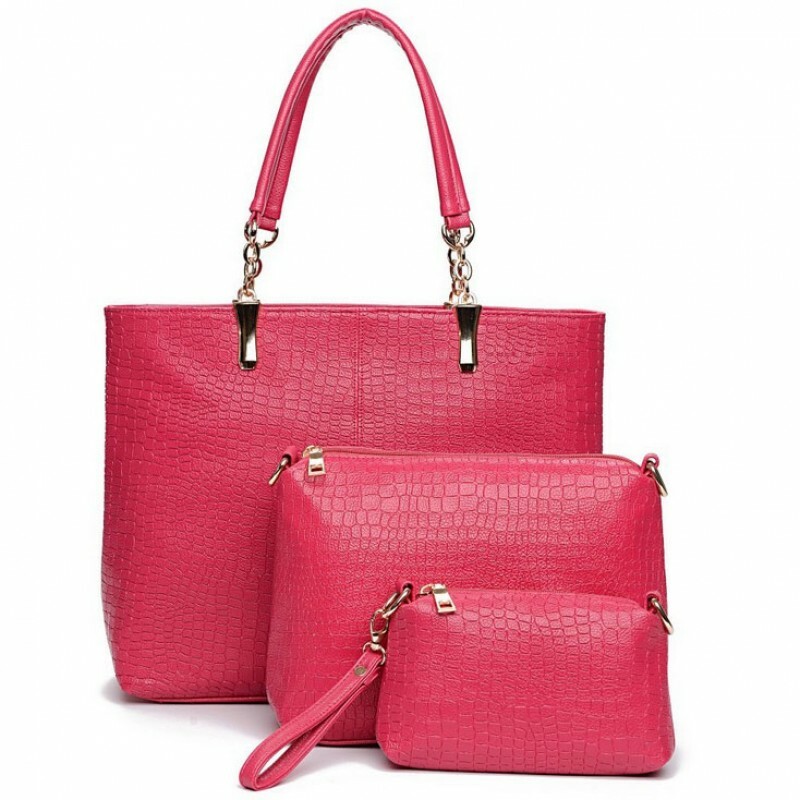 Best of all, it's a 3 in 1 set of handbags with one price.